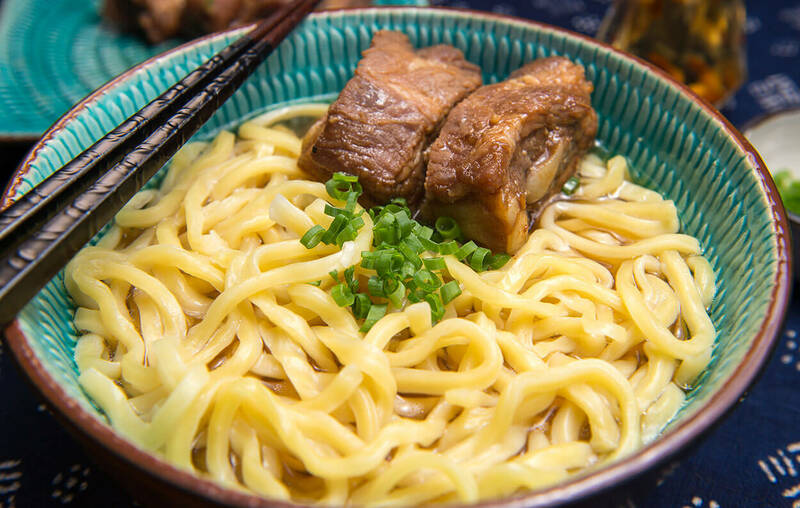 If you have eaten ramen (noodles) in the United States, chances are those noodles are from Hidehito Uki’s family business called Sun Noodle. 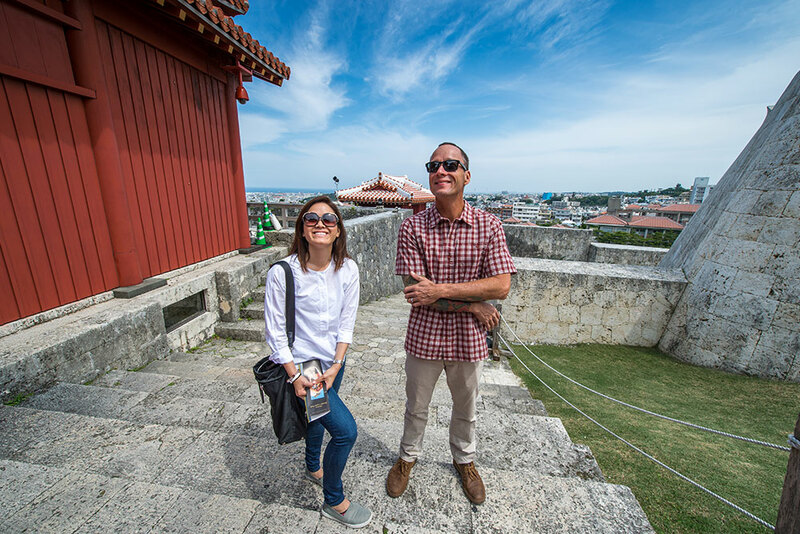 In this episode daughter Hisae Uki travels to her ancestral home of Okinawa with Ed Kenney. Together they taste the soup Okinawa calls their own. A former Cherry Blossom princess, Hisae grew up in O‘ahu’s Pearl City, one of the nation’s largest Japanese-American communities. 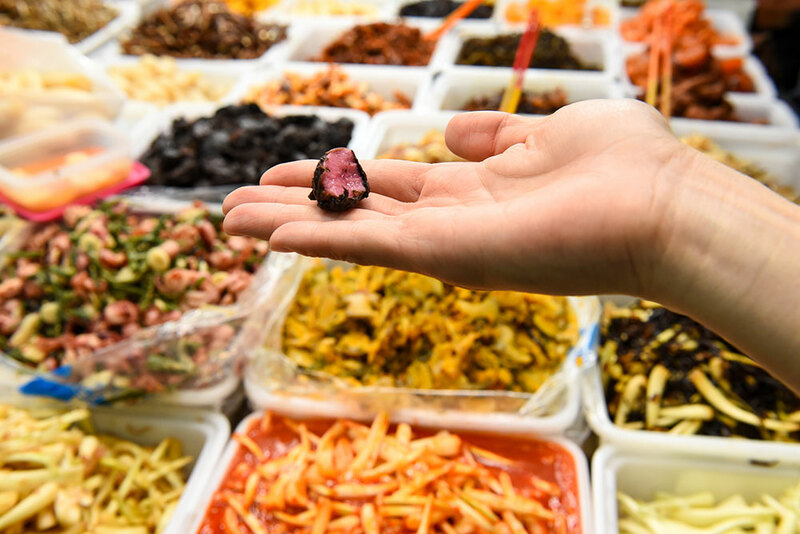 She now trains staff and runs human resources, food safety, and quality assurance for Sun Noodle, an artisan noodle manufacturer in Hawai‘i with a global reach. 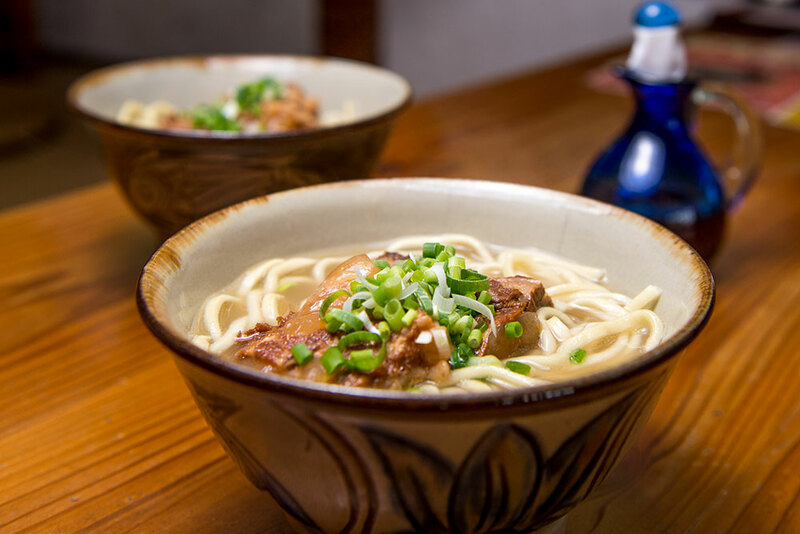 A family-run business, she is the daughter of Sun Noodle’s founder and CEO Hidehito Uki. Her mother, Keiko, is the company’s CFO, and brother Kenshiro is general manager of Sun Noodle New Jersey. Her family dish is soki soba.